Sometimes I think running saved my life. Does that seem dramatic? Maybe. Allow me to explain. About 4 years ago I was living a very different life, I was tossed between a variety of part time and temporary jobs that left me with little time to put into my own health and well being. Worse yet, I was beginning to develop a heart condition and my resting heart rate was about 100. RED FLAG! I realized I wasn't getting any younger - and decided it was time for a change; and then as if on cue, a friend of mine starting telling me about Fleet Feet’s Learn to Run program. I signed up with the next session and I’ve never looked back. Over the years I’ve managed to run a variety of 5Ks, 10Ks, 10milers and a number of long distance relays. Now, that doesn’t mean it’s been easy. 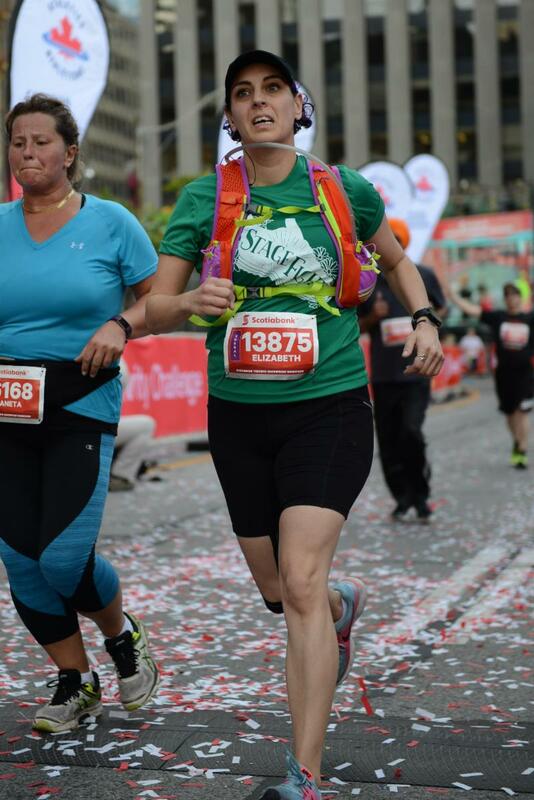 I suffered many set backs and injuries in my path, but with the support of what I call my ‘running family’ I kept pushing, kept working and last fall I even did what once seemed impossible; I ran my first half marathon!